The southernmost of the six cities, Hebron was 20 miles south of Jerusalem. It was also known as Kirjath Arba (Josh. 20:7). 7 So they set apart Kedesh in Galilee in the hill country of Naphtali, Shechem in the hill country of Ephraim, and Kiriath Arba (that is, Hebron) in the hill country of Judah. Located in the wilderness plateau of Moab, Bezer was a walled city within the territory of Reuben (Deut. 4:43). Located in the mountains of Ephraim, this is the city where the Lord appeared to Abraham with the promise, “To your descendants I will give this land” (Gen. 12:6, 7). Also known as Kedesh Naphtali, this city was located in Galilee in the mountains of Naphtali (Josh. 20:7). 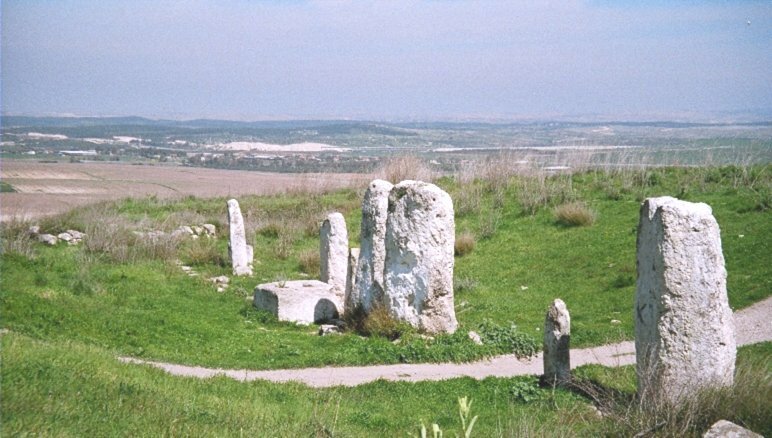 Located in the area known as Bashan, Golan was 17 miles east of the Sea of Galilee. This general area today is often called the Golan Heights (Deut. 4:43). 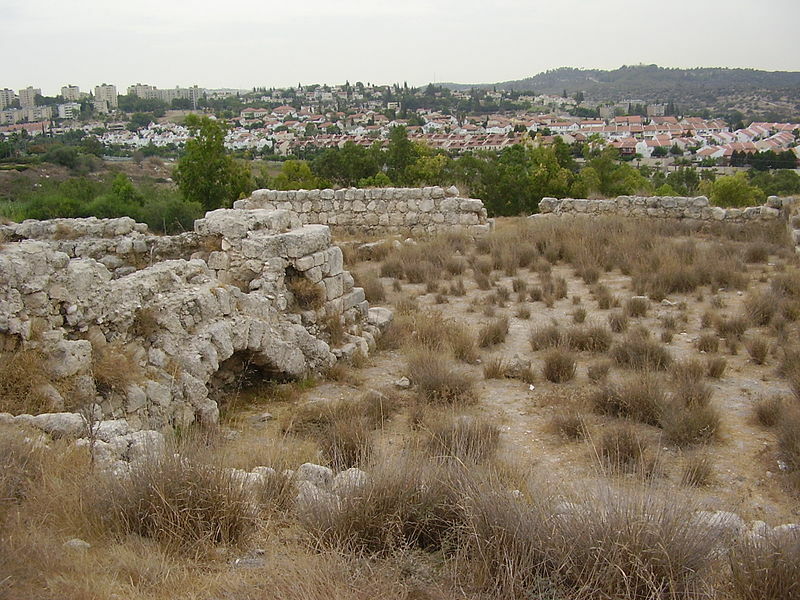 Also known as Ramoth Gilead, Ramoth was an important walled city in the territory of Gad. 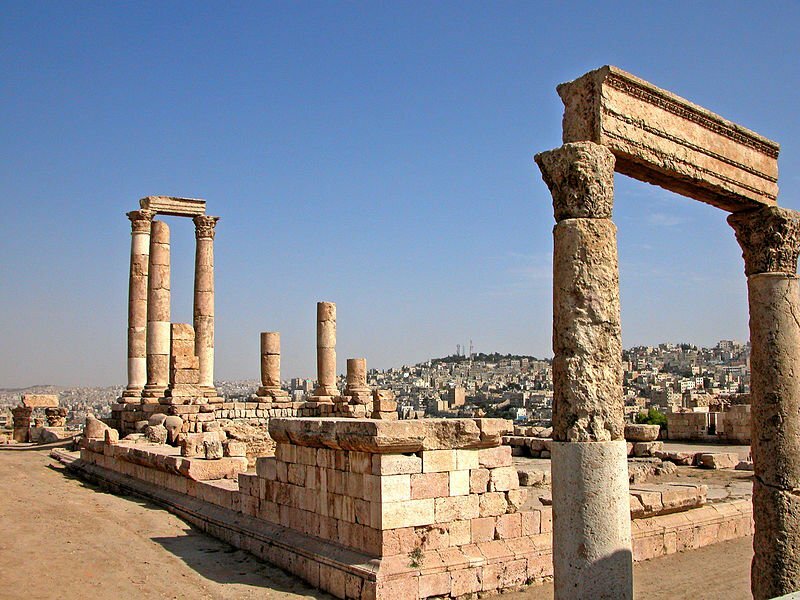 It was located about 25 miles east of the Jordan River near the border of Syria (Deut. 4:43).